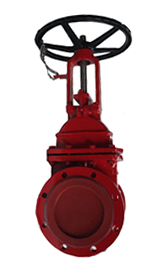 Peco lined gate valves are available as per the requirement of applications in additional sizes and other standard materials. 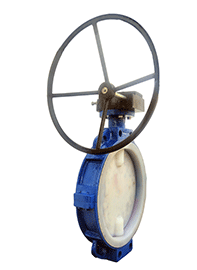 Peco lined diaphragm valve is ideally suited for shut-off, flow control and throttling of corrosive process media in either liquid or gaseous state. Its main features are heavy-duty, robust construction, maintenance-free, easy replacement of components on site. Convenient, flexible and accurate open or close. It is not applicable for diaphragm used in medium with hard particles, which will cause diaphragm damage and leakage. The working temperature cannot exceed the specified range. Open the diaphragm too frequent will influence the sealing performance. 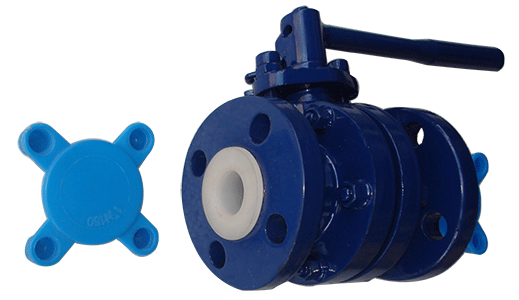 PTFE lined diaphragm valves are available as per the needs of applications in additional sizes and other than standard materials.